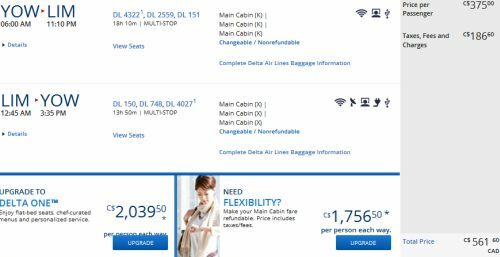 Delta has set a new record for the cheapest flights from Ottawa to Lima, Peru at $564 CAD roundtrip including taxes. Certain dates in May, September, and October 2016. The May & September departure dates are probably the most desirable. 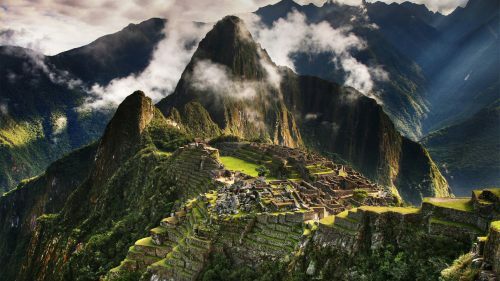 These are good months to visit Machu Picchu. ottawa, yow, flight deals, delta, south america, lima, lim and peru.